and shares it with me to share with you. a granddaughter whose arrival is any day now. Something very special for a lucky little one to cherish for years to come. overseas, this wonderful lady resides within the same valley where I live. Additionally, her spouse worked with the NVO until 2014! It's almost as if we were connected with an invisible strand of yarn. 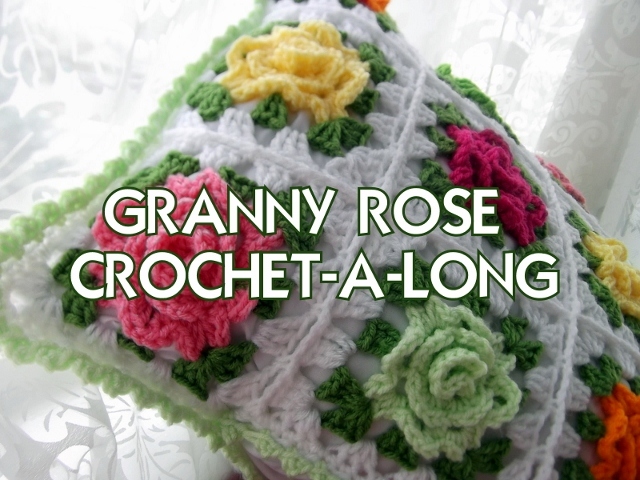 I wonder if there times we were crocheting roses at the same time. 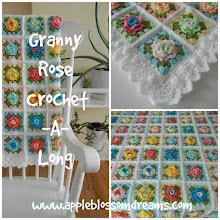 Granny Rose afghan pattern can be purchased here. or how about this Norwegian guy? Oh, what fun it is to play with a little color on the first day of Spring!!! What was your first day of Spring like? A Happy Spring to you all! Can you even stand it? Looks a little like a big button huh? I simply flip them over. and you know that's what's coming next! 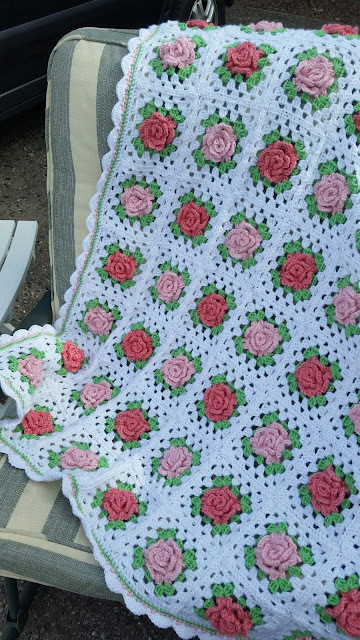 she made with the Granny Rose pattern. I am always so thrilled to see how creative and smart people are! It warms my heart when they have made such a fun use of my pattern. granny rose squares along the bottom, but goodness gracious this shirt "tops" all the ideas! Thank you Fien for sharing your talent and this photo with us! It's day five and I'm ending this with a color combo to go with one of my favorite accessories. Ah ha! Colors to go with my Converse! Hmmmm.... this does not seem very creative. I may have come up with something monochromatic and boring? What colors do you think could be added to this? I would love your suggestions! I'm working on Phase II of the labeling of the roses. This set is dedicated to my Rockman aka the NVO! Look how differently the colors photograph inside. Wow - it's all about the natural light! Come back tomorrow for one of my favorite accessories photographed with roses. and I thought hmmmmm, I might like this. Here it is with a different green. "Pistachio" instead of "Grass Green". Which green do you like best? The muted spring colors with "Silver" and "Parchment" have been appealing to me lately. Not what I generally choose. Here "Parchment" is replaced with "Duck Egg Blue". as in the previous post? not knowing which color was which in order to order more. I decided to make a rose of every color! Unfortunately, poor "Petrol" did not make it to the original group photo as "Petrol"
were photographed and put away. 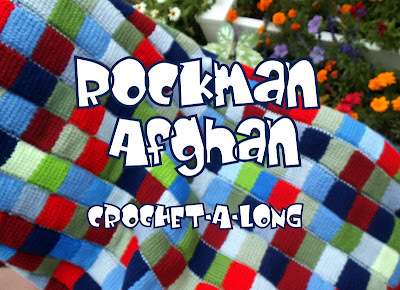 I love Stylecraft Special DK yarn - it's price point is just perfect for afghans. But this is only the first phase of the yarn roses with names. There's a second phase that will come out soon. But, first I will post about different color combos during the next week. I'm having so much fun with these I can hardly stand it! sometimes life, work, and unfortunately even death takes it's toll. All is much better now and I'm excited to be back! as that is simply not the case. ;-). me through the good times and the not so good times. Crochet is my place for love, joy, and peace. During the holidays, I asked Little Bug to put together some color combos she likes. and I like the change of perspective. I hope you can see the color names. If not, just ask, and will let you know what they are. Oh and if you think this is fun...just you wait until the next post. More organized yarn fun to come!! !